For the longest time I thought that curling was something made up by The Beatles in the movie Help, as they slid across ice with tiny brooms in front of a vaguely duck-shaped stone. Then I saw it on the Winter Olympics and realized it was for real. But where would you come across people doing this in real life? Right here in NEPA, that's where!It's not just for the Winter Olympics anymore! 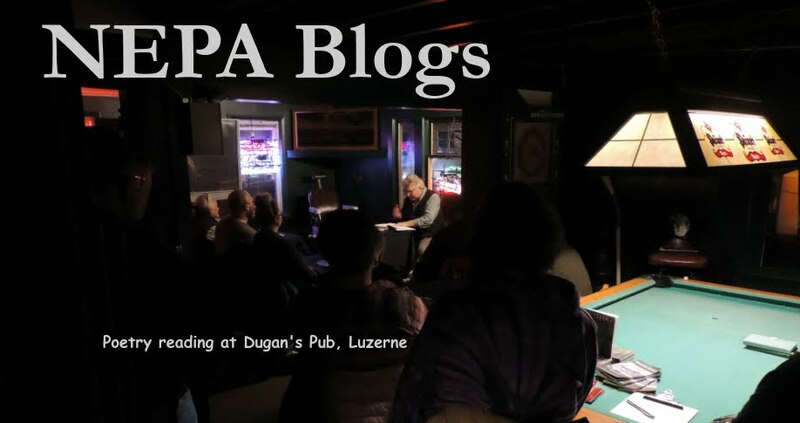 Anthracite Curling Club is a blog from a local curling club. Actually it's their organization's website - but it's presented in blog form, so it presents all their information in a dynamic, interactive format that's both easy to use and full of up-to-date information. If you find that your team or organization's website is just too static and blah, consider upgrading to a blog! It's easy, it's fun, and it makes people feel involved with your group just by reading. Check out the Anthracite Curling Club site for a great example! Our PA Live! Blog of the Week this week is Student Affairs Sensible (http://sasensible.blogspot.com/). Gracie Gilbear provides tips on looking professional and fashionable without spending a fortune, for students and everyone else. Whether you're a recent graduate trying to make an impression at your new workplace, a prospective employee trying to make sense of workplace fashion trends, or an established member of the workforce seeking to keep current, this is a great place to check out! Since December 2013, Student Affairs Sensible has been helping folks look good while they earn a living - without having to spend their entire paycheck on clothes! 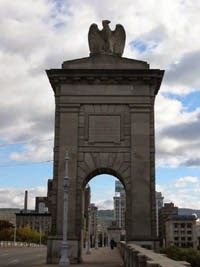 This week's header image is the third of three that came from a photo expedition around Scranton. 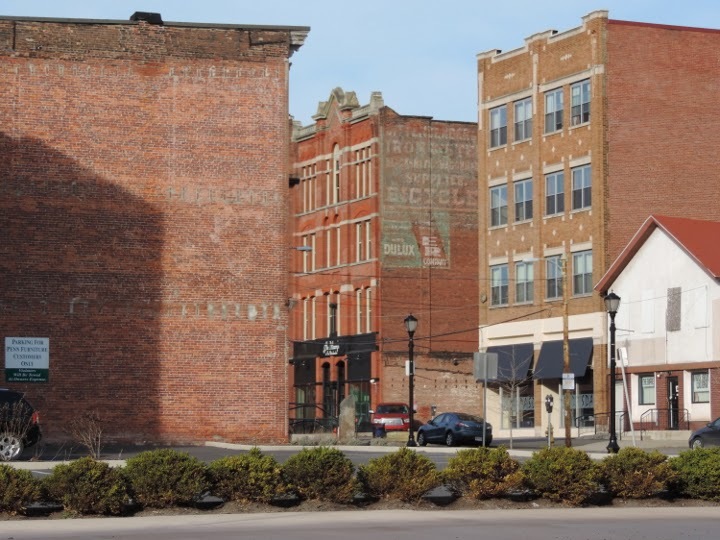 It's just a cluster of old brick buildings on Franklin Street as seen from Lackawanna Avenue. But they seemed to radiate a sense of loneliness, of obsolescence, of having long outlived their usefulness and being replaced by new buildings all around. At once I am reminded of children huddled together out of fear, and of trees trying to outcompete each other for the sun. 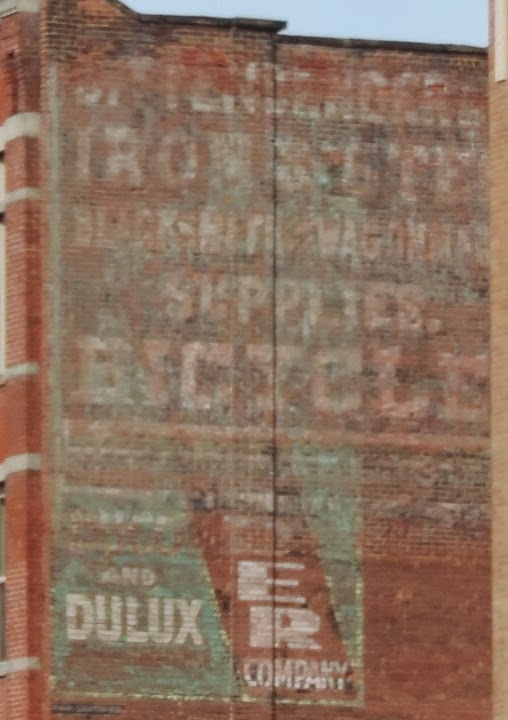 The ancient, faded ad on the side of one building is especially poignant; for much of its existence, the ad has been obscured by its neighbor, unseen by ins intended viewers. These buildings have now been repurposed, their insides modernized, but their skins of bricks have been left as they were laid down, brick by brick, row by row, course by course, until a four-story building came into being. But how much longer will they continue to stand? How long until they are just piles of rubble, forgotten pieces of Northeastern Pennsylvania history? Send your header photos to nepablogs@gmail.com. Our PA Live! Blog of the Week this week is Let Me Eat Cake (http://megb87.blogspot.com/). Life can't all be about eating cake, and neither is this blog! Instead it's about healthy eating and working out with Megan, who recently moved to NEPA from Washington, DC. Since January 2014 she's been sharing healthy living and eating tips and words of inspiration and encouragement for those who accompany her on this journey. Are you ready to start eating better and start exercising more? Just remember one thing: Let Me Eat Cake! "That building must be haunted!" my friend insisted as we drove past the old North Scranton high school at the intersection of Main Avenue and Greenridge Street in Scranton. Haunted or not, it's an example of a style of architecture that could not exist today in a public building. It's been spared the wrecking ball for now, and is currently occupied by a small business that does ...something. But whatever they do, they've kept the old school from being demolished, so we can all continue to speculate on its current state of supernatural infestation. Send your header image submissions to nepablogs@gmail.com. Five generations of Jo Ann Jones Walczak's family have looked out at the world from the porch of their house on Layton Street. 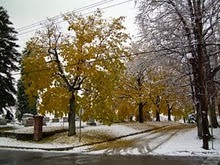 Since February 2013 she has been sharing the view with the rest of us in her blog,On Layton: The View from My Front Porch. But Jo Ann is not confined to the front porch of the family home on Layton. She has been given, and has taken. taken the opportunity to see the world firsthand, and those adventures are also recounted in her blog. 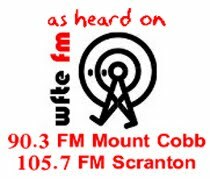 Check out On Layton: The View from My Front Porch for her remarkable stories of the world as seen from this privileged point of view: a humble house in Northeastern Pennsylvania, blessed by all the folks who have lived there before. 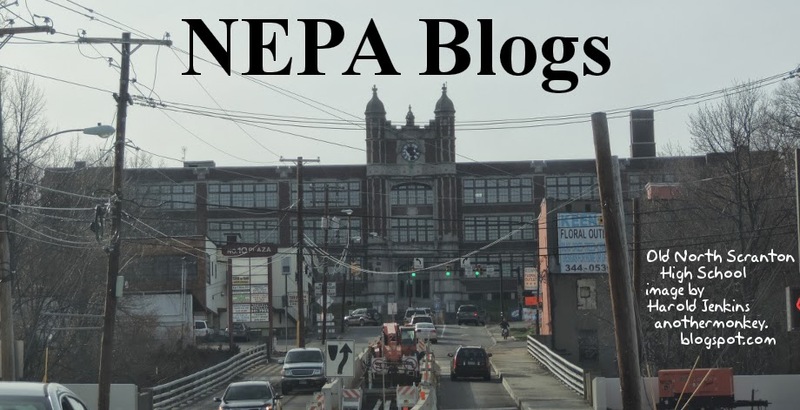 Another blog from the NEPA Blogs inbox! 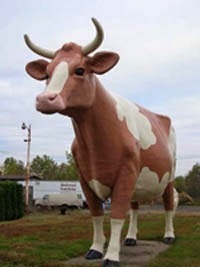 Laurie lives in Tioga County, near the Pine Creek Rail Trail. An avid bicyclist, she enjoyed her time on the trail greatly - until events off the trail robbed of her ability to enjoy her time on the trail. She's decided to take it back, to reclaim the trail, to embark on a healing journey - by bicycle. We all have the ability to heal within us. We all have the tools for healing around us. The question, always, is whether we have decided it is easier to remain broken. So pedal with me to peace and personal prosperity. I have no idea of where this ride will end, but I am up for the journey . . . wherever it may lead. Ride along with Laurie on Pedaling to Peace and Prosperity! I started my educational blog as a New Year's Resolution in 2013. I post once a week mostly on approaches that have proven effective for me in the classroom. Check out Reflections on a Lifetime in the Classroom!